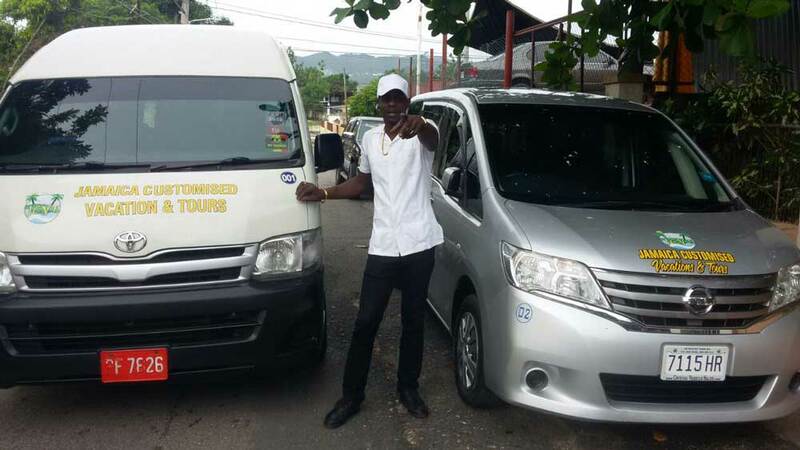 Book your Royalton White Sands Resort Transfer from Montego Bay Airport, We have built a tradition and reputation as the leading transportation company in Jamaica and pride ourselves on offering the best priced transfers. We are able to provide quality services at low rates, whether one way or round trip pick up, we can provide you with all these services with our large fleet of vehicles. Montego Bay airport transfer to Royalton White Sands Beach, Montego Bay Resort gives you a sence of comfort, as soon as you clear the MBJ Airport customs proceed to the front exit of the arrivals hall where our agent (Kenrick) will be waiting holding a sign with your name. Find lowest priced Royalton White Sands Resort Airport transfers to or from Montego Bay airport. All transfers are private, no wait, no unwanted stops. Royalton White Sands airport transfer services offers the most economical, convenient and earth-friendly way to get to and from the MBJ airport, reserve your one way or round trip transport, we will pick you up at your hotel and bring you back to the airport at the end of your trip in time for your flight. Welcome to the Royalton White Sands Hotel, one of Jamaica’s exclusive All-In Luxury concept, enjoy a blend of Jamaican culture, luxury accommodations, outstanding service with an exceptional attention to detail. Come meet our friendly staff, experience first-class dining, in your luxurious room, filled with tons of amenities, unlimited food and drink , a splash pool and fantastic services guarantees a luxury vacation experience. The Royalton White Sands is great for the entire family, great selection of activities, daily care service for the kids, we will keep the children busy while you get your vacation on. Indulge in a variety of sporting activities, including beach volleyball, snorkeling, kayaking, ping pong, cooking classes, scuba diving lessons, dance classes, trivia games, Beach & Pool Olympics, aerobics classes, and weight-training, our professional instruction awaits, you can also relax and watch our live shows and performances at the open-air theatre at night. Are you getting married? Royalton White Sands offers the most romantic and spectacular wedding packages, a great option for that special day is a beachfront wedding in our gazebos, our professional wedding planners will take all the hassle out of it. Very convenient and value for money, airport service for family of 7. Havian was excellent and professional kind and friendly we will use your service when we come back. Price quoted is for group of 1-4 people. Is the price of $85.50 for each person or for all4 and this is straight transfer to Royalton? We are a family of 5 will you still accept? What is the rate per person?